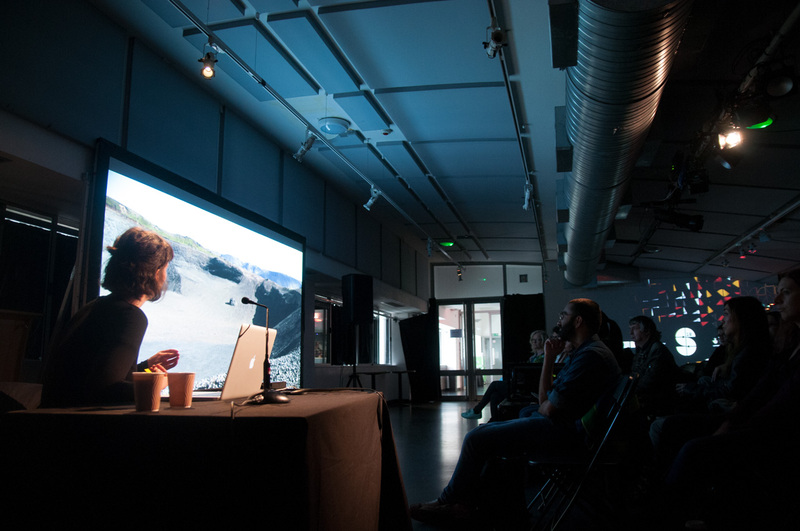 SPLICE Festival invited me to give an artist talk at their 2018 edition in London. It was a pleasure to attend and meet the team and other artists and guests, including such luminaries as Weirdcore, The Light Surgeons and David Lublin from Vidvox (creators of VDMX), who asked me to follow up my talk with an artist interview over at their website. 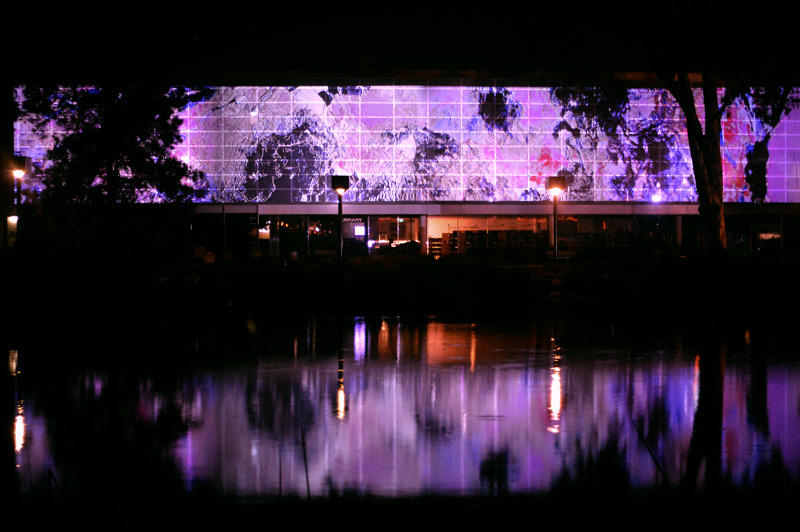 I directed and created the Video and Projection Scenography for Crawl Me Blood, an open-air radio-play by Halcyon MacLeod and Willoh S. Weiland staged in the Royal Tasmanian Botanical Gardens. The work is an adaptation of Jean Rhys’s ‘Wide Sargasso Sea’. My video references the Caribbean sugar-trade to explore color relationships and the grading/classification of skin-tone, blood-lines, identity and personhood. Whilst also describing and expanding upon the play’s narrative of generational abuse, female identity, slavery and the ricochet of colonisation across the islands. CICLO festival commissioned me to create a special short-film edition of my ‘Dream Cargoes’ Live-Cinema work for screening at Centro de Cultura Digital, Mexico City, 24-25th March 2017. 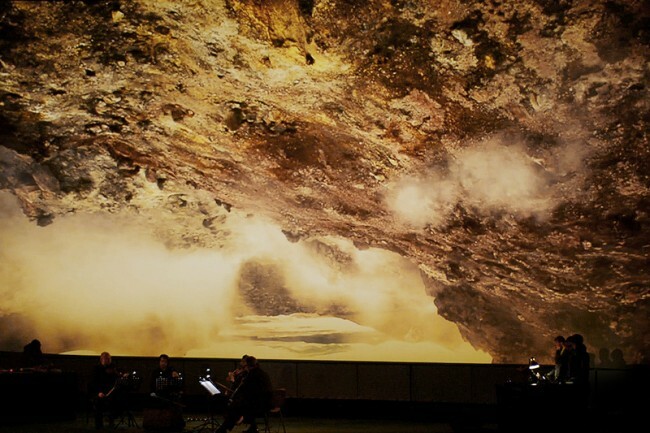 Dream Cargoes is a live-cinema work from Lucy Benson and Marcel Weber featuring an original score by Roly Porter (plus string quartet) and Keith Fullerton Whitman (on modular synthesizers). Written, directed, edited by Lucy Benson. 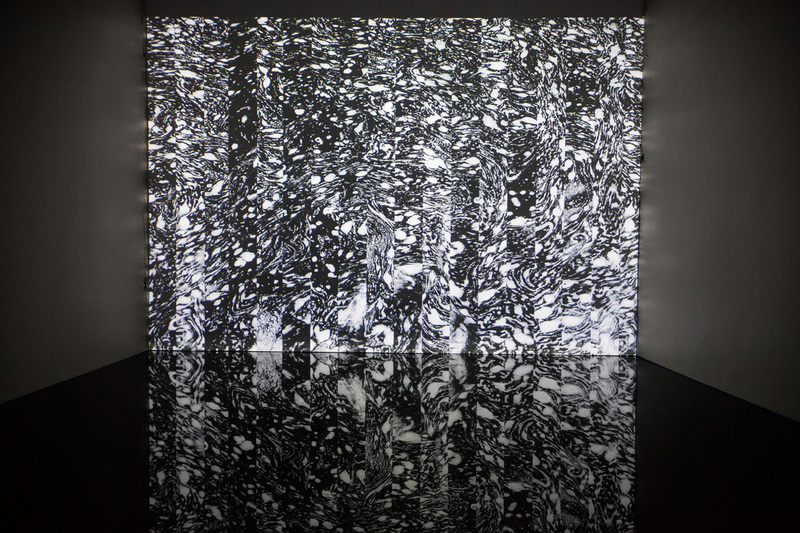 ‘NEOPHYSICAL 01: On The Brink Of A Beautiful Future’ is part of a new series of artworks and ‘transformative environments’ by visual artist Lucy Benson, titled ‘Liminal Studies / Brink Phenomena’. 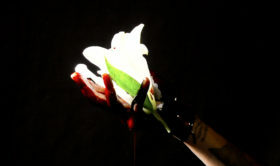 It is a techno-positive investigation of liminal states in physicality and identity, human and post-human existence. Border-lines are identified and exploded – opening up the infinite realm of the in-between for exploration and discovery. Sound design by Jamie Teasdale aka Kuedo. 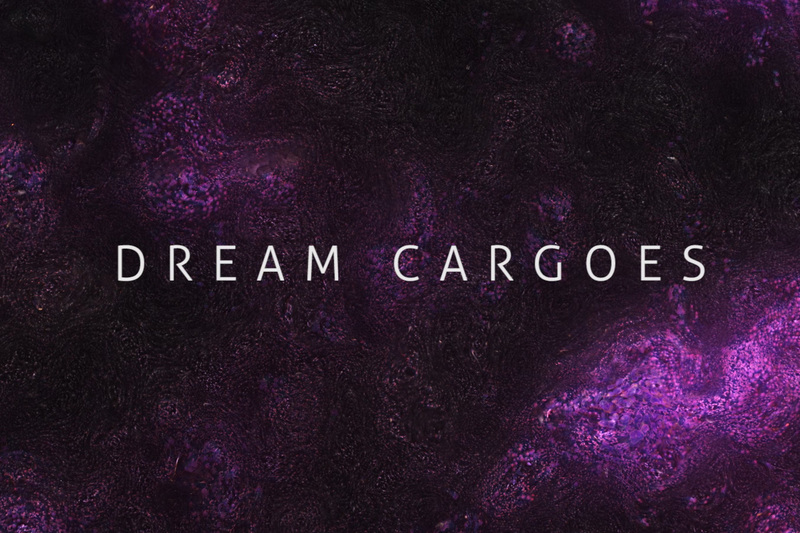 Dream Cargoes is a live-cinema work from Lucy Benson (Screenplay, Direction, Filming, Video/VFX) and Marcel Weber (video/VFX) featuring an original score by Roly Porter (plus string quartet) and Keith Fullerton Whitman. The original concept was written by Lucy Benson. Partly inspired by J.G.Ballard’s story of the same name, Dream Cargoes explores the predicament of the last man on an exploited and abandoned Earth, who, in the toxicity of nano and bio-tech waste witnesses a wondrous flourishing of new life forms and an unprecedented expansion of space and time. The work is performed live by the four artists and a string quartet. ‘Force’ with Actress, Adelaide Festival. 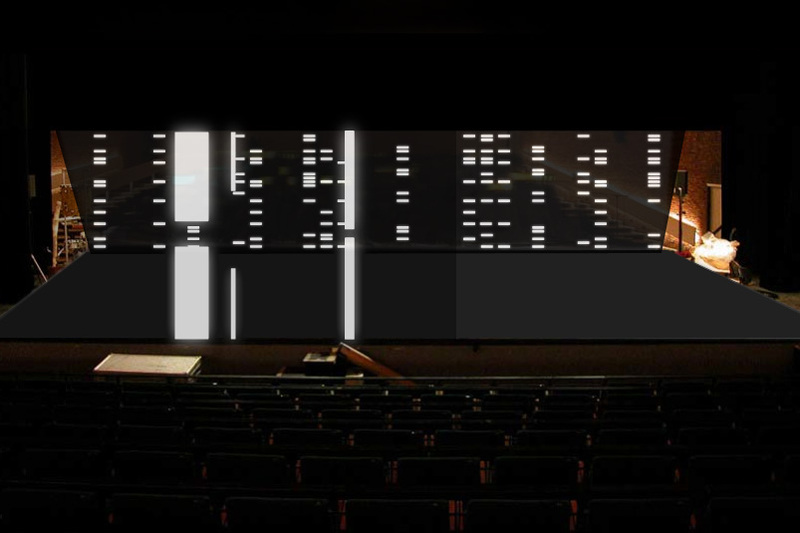 Generative audiovisual performance. 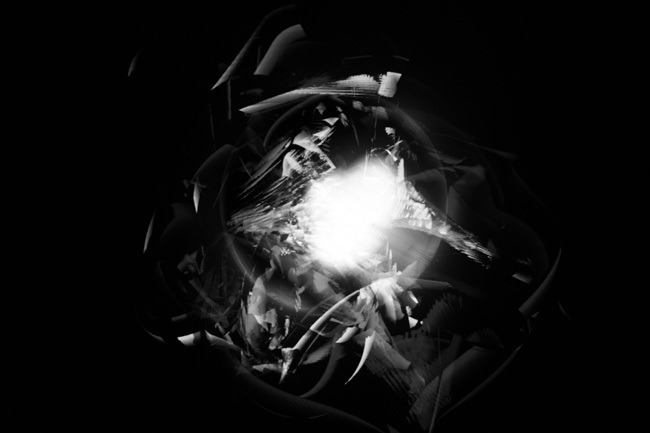 Force, a new generative / interactive video work, premiered in March 2013 at Unsound’s Adelaide Festival edition. 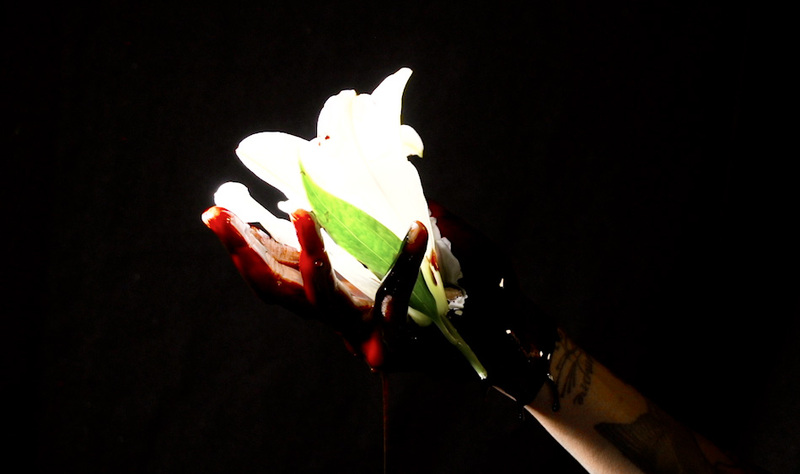 Force is a visual project based around a single, gritty presence or entity. 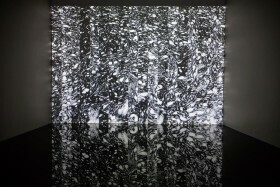 It forms, complexifies, fractures and evolves over the duration of the set. Frequency inputs from the music drive the evolution of the imagery and it’s detailed aesthetic, meaning that it is tightly synced and unique to each musical set. I was commissioned to create the Trailer for Moscow’s SAVE festival. Working with the festival logo’s distinct form, I pushed it’s shape out into 3d space to create an architectural realm; a sculpture. Reflecting the nature of Save’s musical lineup, the trailer is an investigation of cold industrial lines and warm analogue noise; all softened by the human experience by using deep focal contrast and handheld camera. ‘Cuando la justicia’ is the debut audiovisual album release from SCHEME AV Strategies – and an addendum to my performance with Komatssu at LEV Festival 2012 (under the MFO moniker). It features Komatssu’s track of the same name. The video is a slow-evolving, minimalist, anti-videoclip – that is, I resisted the urge to tightly beat-edit and chose not to condense the hour-long show into 3 minutes. Komatssu’s music weaves it’s thread slowly and surely and I wanted to honour this pacing. 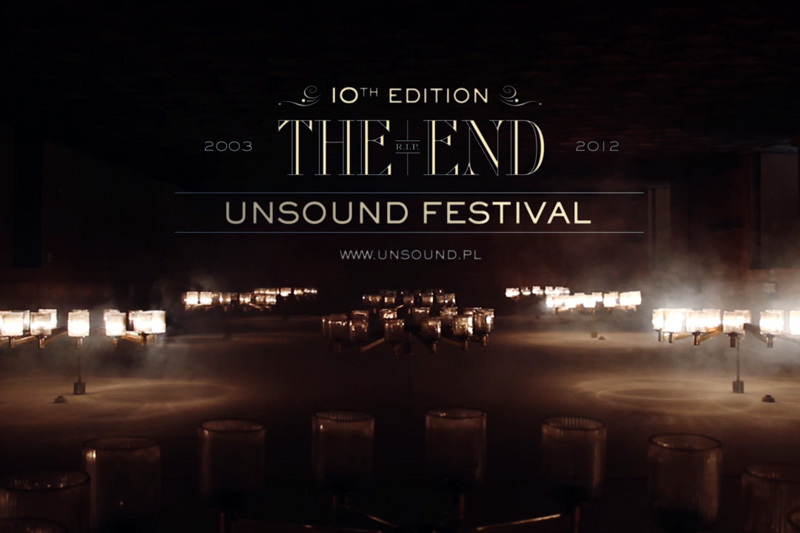 Teaser trailers for UNSOUND shot on location at one of the festival locations, Krakow’s former Hotel Forum, disused since 2002. In October, Unsound artists will raise the grand communist-era hotel from deathly slumber for one more breath of life before: The End. 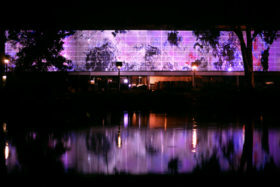 Custom LED Screen installation for the 3-story Converse tower and VIP soundstage at the iconic Melt Festival in Germany. Created for Skudi Optics & Event Design with Flux. 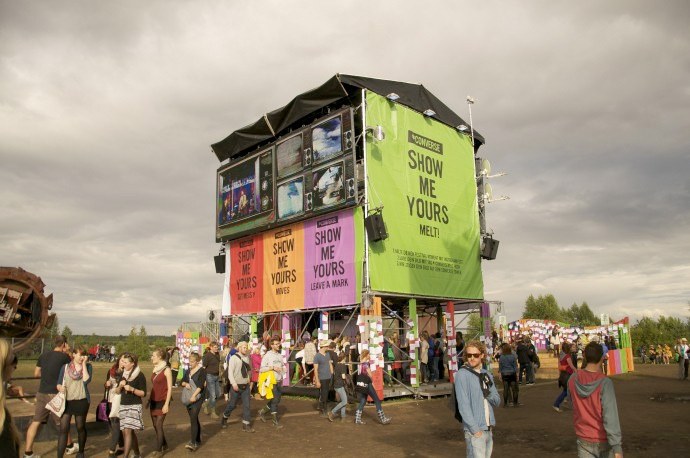 The installation ran a realtime stream of Instagram pics, uploaded by festival goers wearing Converse shoes and the hashtag ‘Show Me Yours’ to win tickets to the VIP stage. Twice Daily the second story of the display tower hosted a VIP acoustic session from festival headliner bands, with multi-camera liver AV broadcast over the tower LED installation. Live Deko Futurism video realm for Kuedo’s AV concerts, created by Lucy Benson with production assistance from Marcel Weber. The show is performed live by Lucy Benson. 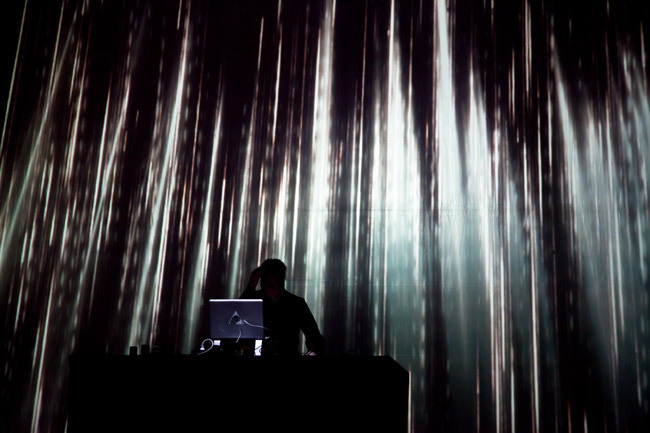 Severant AV toured across Europe, UK and Russia for over a year. 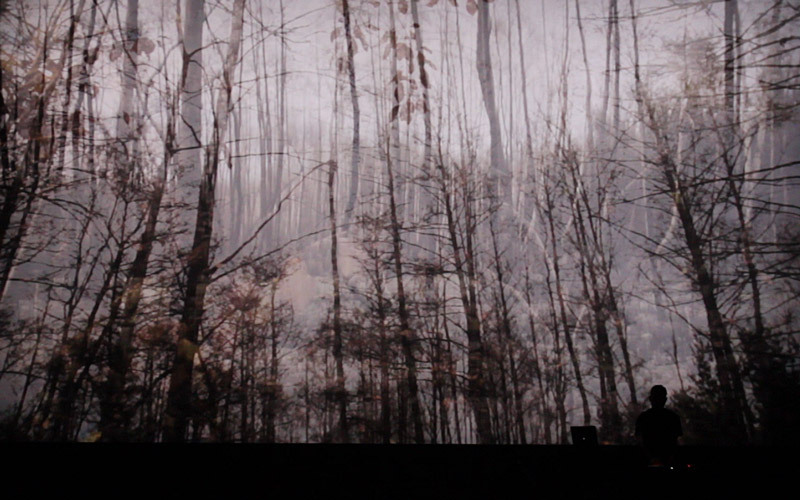 Live audiovisual collaboration between myself, Roly Porter and Marcel Weber. 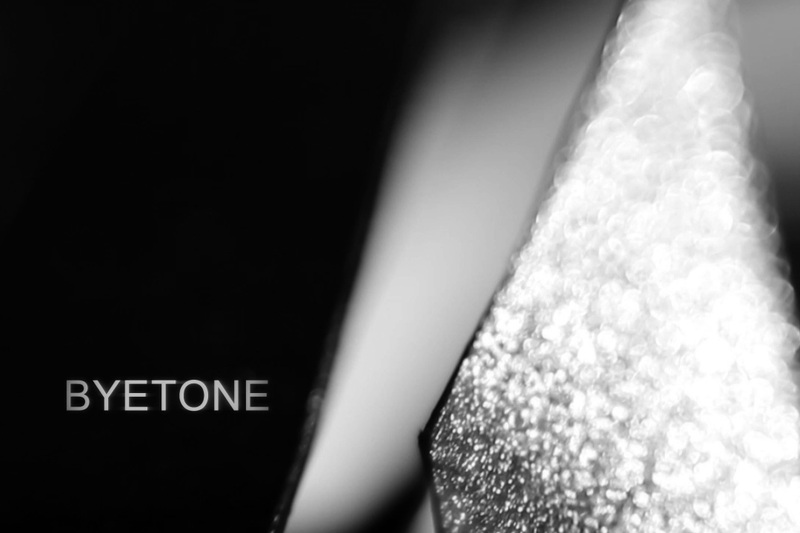 Originally created for and premiered at CTM Festival, Berlin. 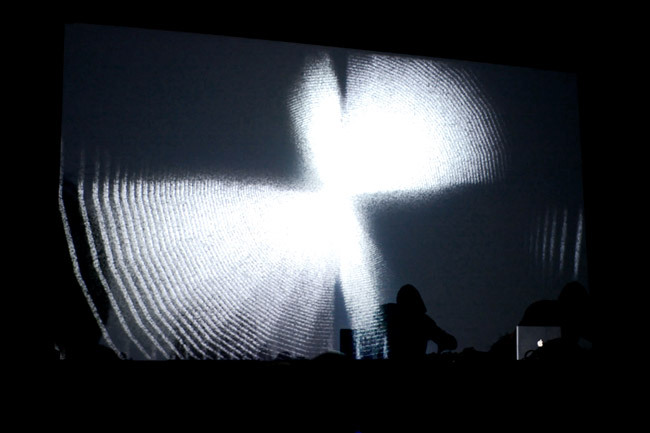 25.07.13 Berlin Atonal Berlin, Germany.